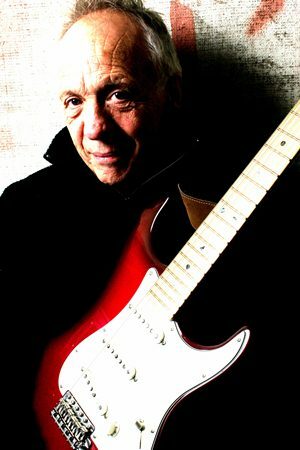 Robin Trower's career has spanned more than four decades. He is one of the finest guitarists in Rock n' Roll history. Throughout his long and winding solo career, guitarist Robin Trower has been called the "White" Hendrix due to his uncanny ability to channel Hendrix' bluesy/psychedelic, Fender Strat-fueled playing style. He spent the early 60's playing guitar in various London based outfits, and received his big break 1967 joining Procol Harum. After leaving Procol Harum 5 years later, Trower embarked on his solo career and found the success that has made him a legend today, armed with his fluid and powerful guitar style.